Anne Bonny (c 1700 - unknown) was a pirate from Cork, Ireland, and one of only several well-known female pirates. Learn a little about her here, and then enjoy our fun colouring pages and printables with the kids! Anne Bonny was just as fearless as any male pirate, and was a tough, independent woman who had to fight hard to be accepted amongst her fellow pirates in an age where women had few rights. She would often fight in battles alongside the men, and was just as effective in combat. Fun Fact: When she was a child, her father dressed her as a boy to fool his wife into paying an allowance. As an adult, she would always dress as a male when she fought. Anne Bonny was born as Anne Cormac to her father's maid in Cork, Ireland around 1700. Her father took her to Charleston, South Carolina to escape his wife's family and start his legal career again. Anne was said to have fiery red hair and a fiery temper to match! There are stories that she attacked a servant girl with a knife when she just 13. When Anne was 16, she fell in love with a small-time pirate named James Bonny and married him against her father's wishes. The newly-weds travelled to a pirate's hideout, New Providence, and Anne became acquainted with many pirates. 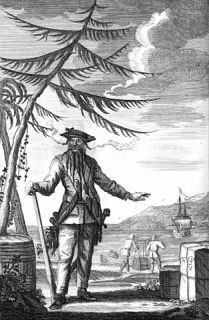 James Bonny became a pirate informer for the governor, but by now Anne had many pirate friends, and had fallen in love with a pirate captain called Calico Jack Rackam. He was a small-time pirate who attacked coastal shipping around the Caribbean. They had a baby together, although nobody knows what happened to the child, who possibly died or was raised by someone else. Annelived on Rackam's ship and became good friends with another female pirate called Mary Read. In October 1720, Rackham and his pirate crew were attacked by a British Navy ship, commanded by Captain Barnet, an ex-pirate. Most of the men were too drunk to fight, but Bonny and Read fought bravely for as long as they could. In the end, all of Rackham's crew were captured and taken to Jamaica for trial. Bonny's famous quote to Rackam told him exactly what she thought of him in the end - "Had you fought like a man, you need not have been hang'd like a dog". The sentence for all the crew was death by hanging. Mary and Anne both claimed to be pregnant and were spared. Mary died in a Jamaican prison from fever, but nobody really knows what happened to Anne. Many believe her father paid her ransom and brought her back to Charleston, where she started a new life and lived for around 60 years. Anne Bonny was a famous and ferocious female pirate! We've got a fun poster of her to print and display in the classroom. Our Anne Bonny story paper is perfect for younger children who might be doing a bit of research on this famous female pirate as part of a pirate project. 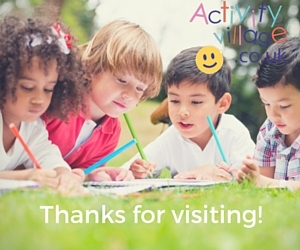 The pages come in lined and handwriting, each with a simple picture to colour in. 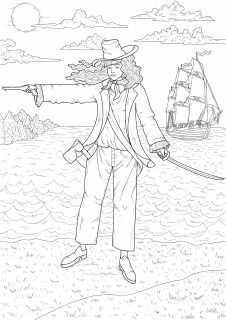 When the kids have learned a little about Anne Bonny and her pirate deeds in the Caribbean, why not let them record their findings on this lovely story paper, complete with colouring page? 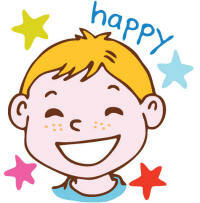 There are 2 follow on pages in the pdf, so make sure to print just what you want. Children can learn to draw Anne Bonny, the famous female pirate, using our step by step guide. They can colour in the finished picture too!